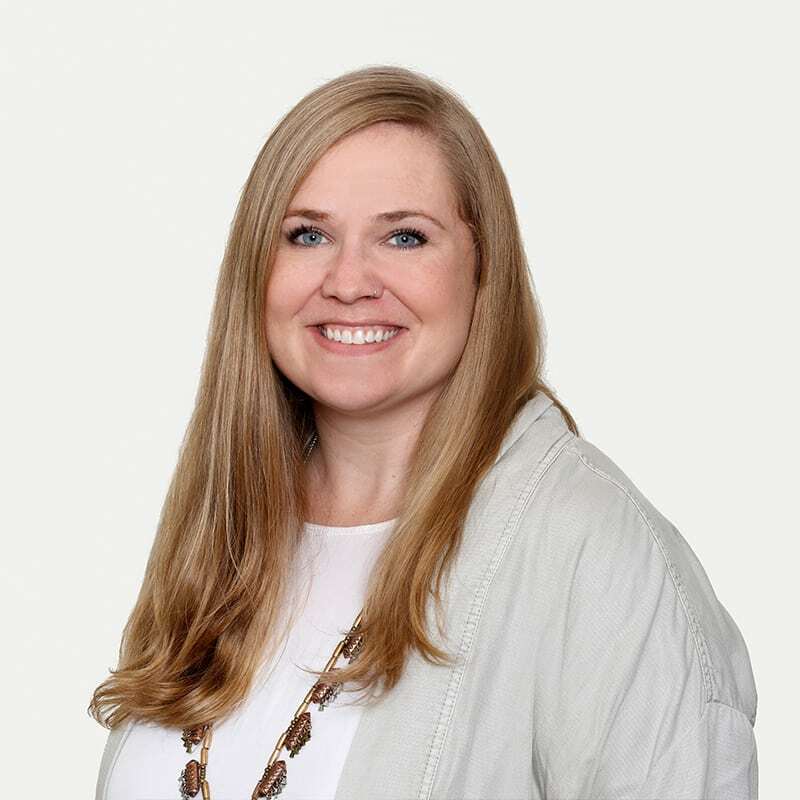 Leigha Ortego is a licensed clinical social worker who has a passion for helping individuals who want support in replacing maladaptive behaviors with more positive coping skills through evidence based therapeutic interventions. She utilizes an eclectic combination of treatment models based on each client’s specific needs and goals. Some of the treatment modalities she utilizes include Dialectical Behavioral Therapy, Cognitive Behavioral Therapy, sensory integration, mindfulness and grounding interventions, play therapy, and art therapy. She has worked with clients diagnosed with depression, attachment disorders, anxiety disorders, borderline features, bipolar disorder, substance abuse, eating disorders, and trauma. Leigha is trained in Trauma Focused Cognitive Behavioral Therapy and in utilizing the Collaborative Problem Solving approach with clients. The majority of Leigha’s professional experience has been in working with children, adolescents, young adults and families in various settings. She earned her Master’s degree in Social Work at the University of Texas in 2010 and spent the following three and a half years working with families involved in the Texas foster care system. It is in this role that she began targeting her interest in trauma informed care and actually developed and led a foster and adoptive parent training based on the National Child Traumatic Stress Network’s research. Leigha also spent time working as a counselor at an elementary school and has led therapy groups with children living in a shelter for domestic violence victims. Before deciding to practice independently, Leigha worked with a non-profit organization that provided preventative services to families with children who were at risk of being removed from their homes. She spent one year providing intensive in home therapy to families of youth with serious emotional, behavioral, and mental health needs and then spent another year working in the organization’s residential treatment center for adolescent girls. This accumulation of experience has given Leigha a great understanding of the impact systems play in treatment and the importance of engaging clients in the therapeutic process.